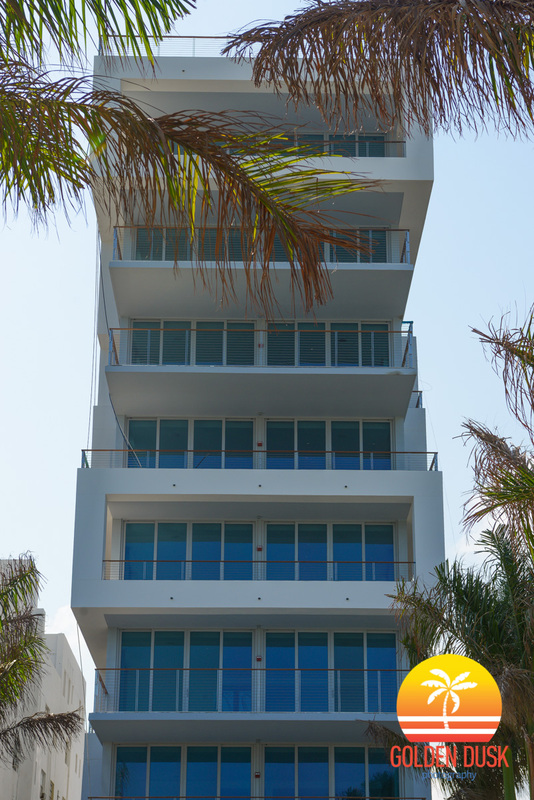 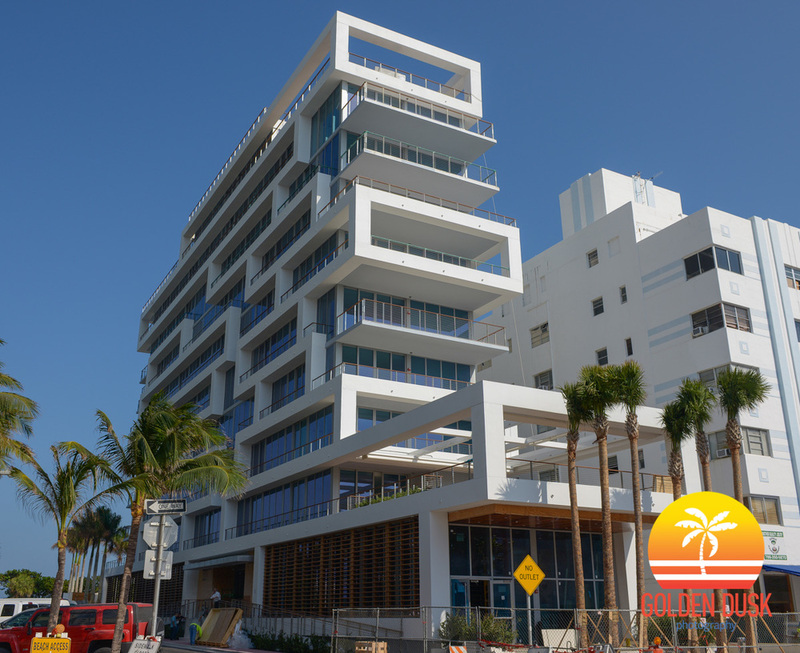 The 10 story Beach House 8 on Miami Beach is coming close to completion. 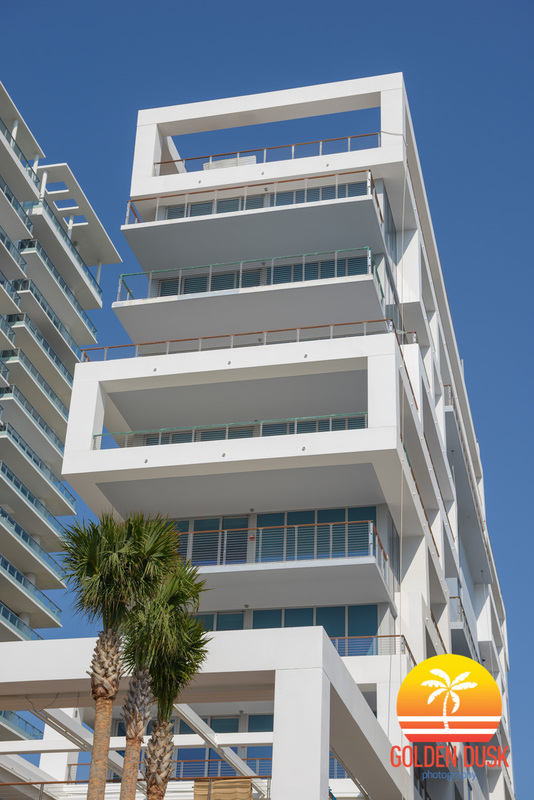 The building only has 8 units and all the units are sold out. 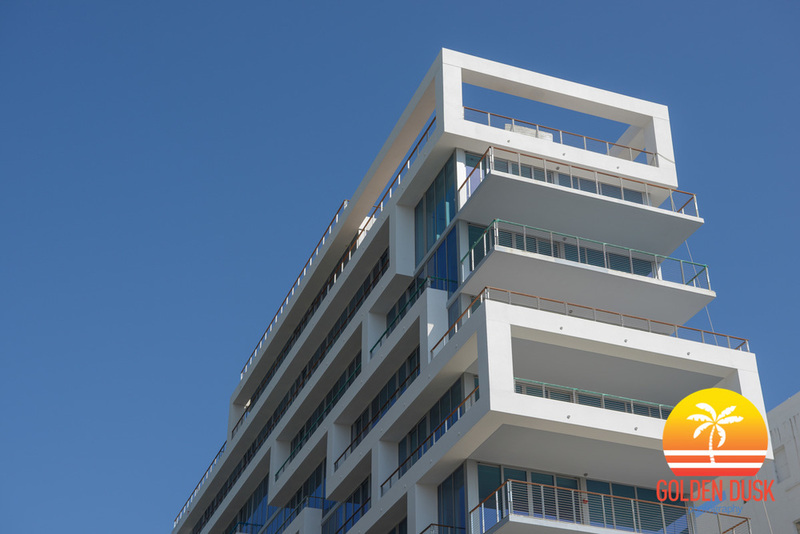 Beach House 8 is developed by Morabito Properties and CMC Group. 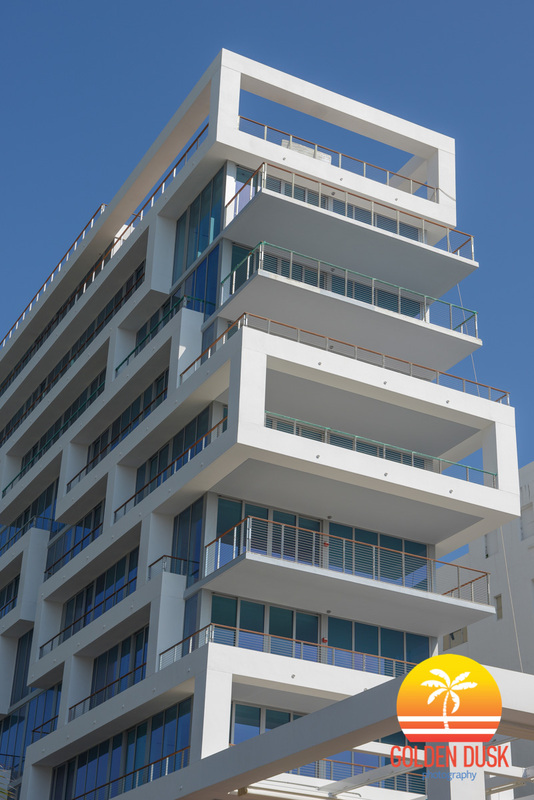 Arquitectonica is the architect.